DH 2011 Calendar. . HD Wallpaper and background images in the bonnie wright club tagged: bonnie wright ginny weasley harry potter. 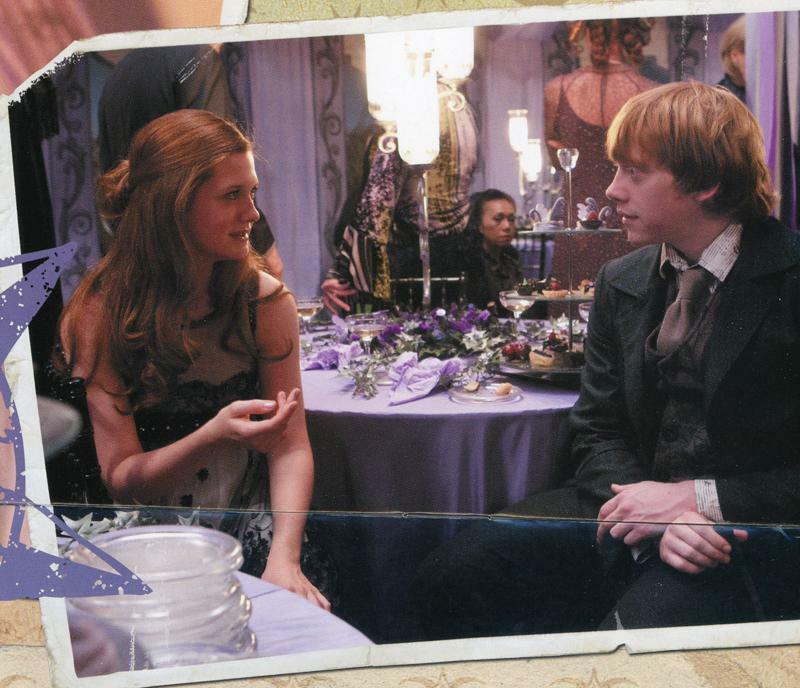 This bonnie wright photo might contain brasserie, pequeño restaurante, bistro, mesa del comedor, and tabla de cena.